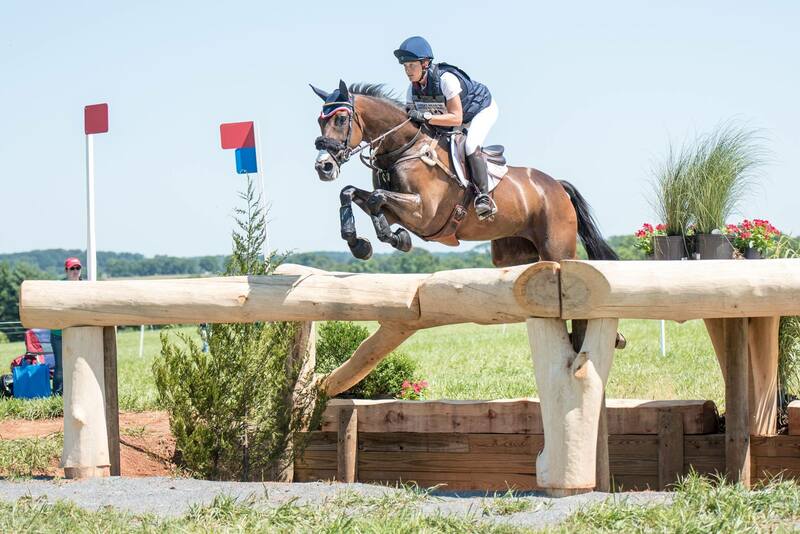 Bluegrass Animal Products was started in 2000 as Bluegrass Equine Products. 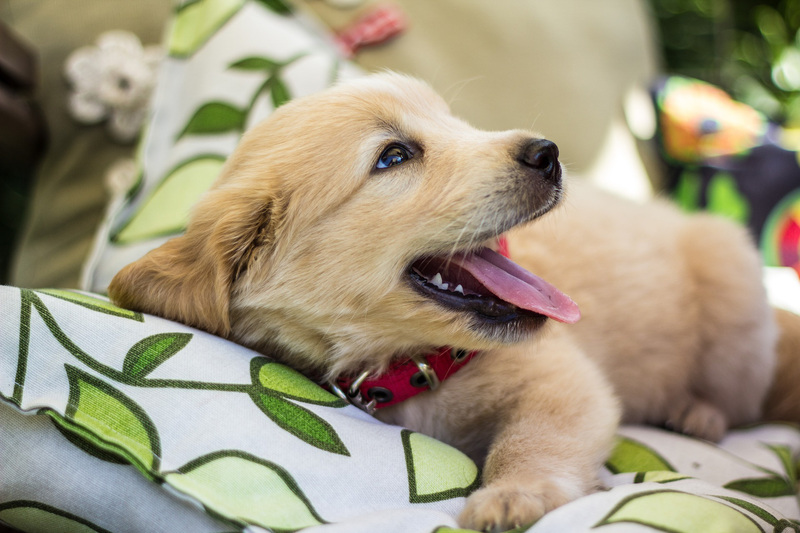 It was co-founded by Dr. William Bernard DVM and Jackie Bernard. The company’s products were the first of their kind in the horse industry. Equiotic was, and still is, the only species-specific Lactobacillus reuteri probiotic on the market. It was developed by Dr. Bernard in an effort to help the many gastrointestinal ailments he saw while practicing as an internist. 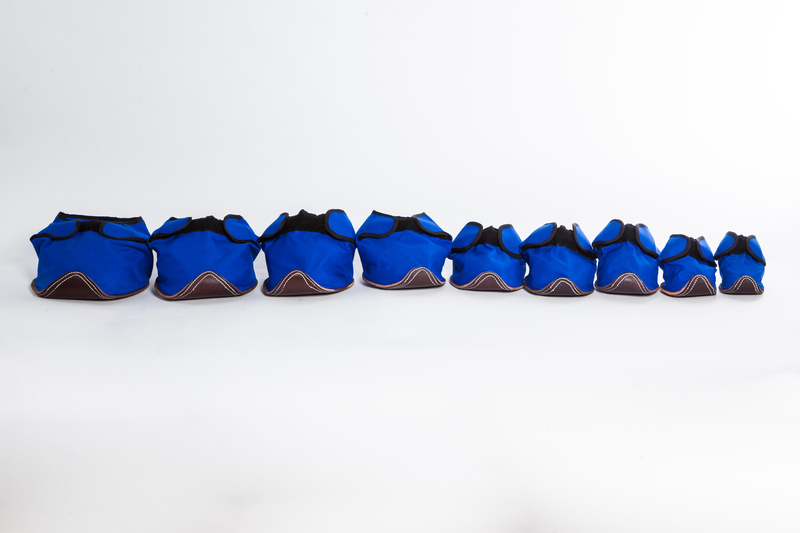 The Deluxe Equine Slipper was dreamed up by Jackie Bernard for her polo ponies. 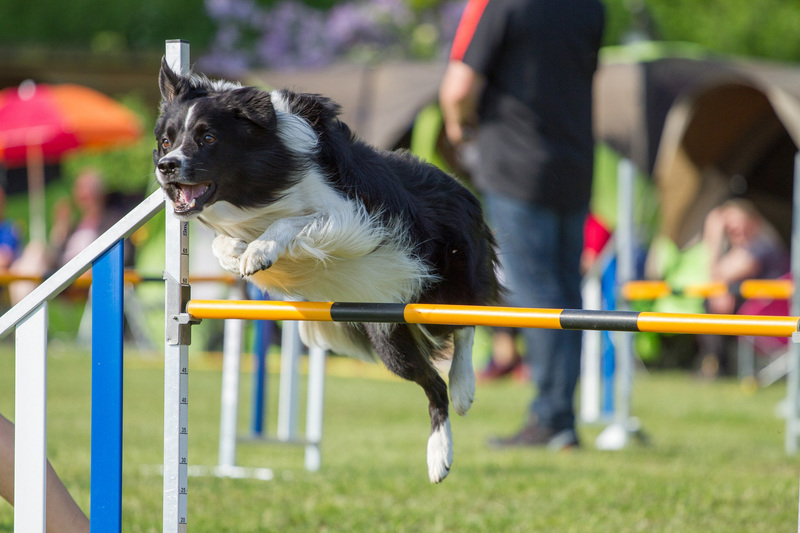 She worked with a veterinarian to perfect her idea and it went on to win an award in Canada. 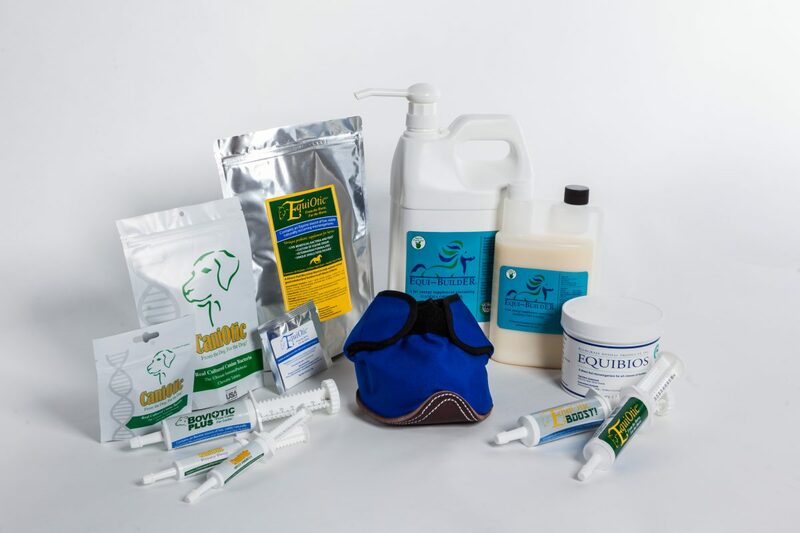 Bluegrass Equine Products continued to grow and eventually developed a probiotic line for bovine (2013) and canine (2013). With the expansion, the company changed its name to Bluegrass Animal Products in 2014. The company has added Equiotic Boost! 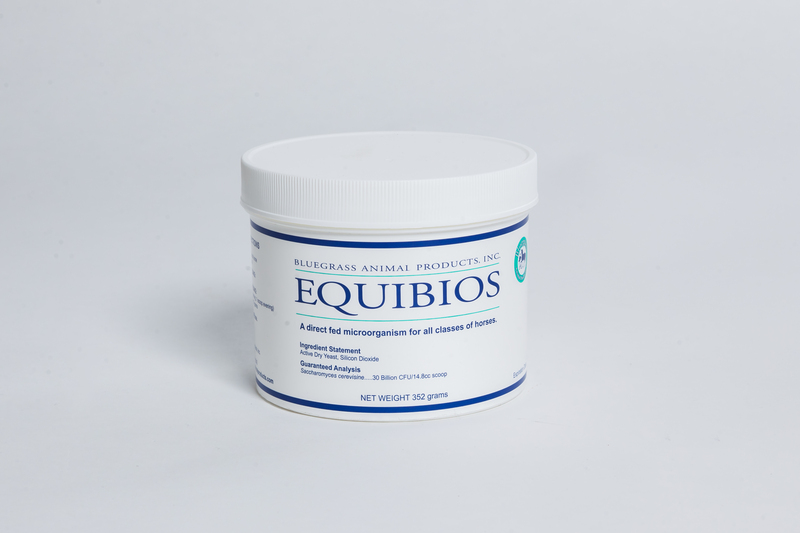 (with additional antibodies for foals), EquiBuilder (a natural muscle and fat supplement) and EquiBios (a live yeast powder) to its line up and is currently working on expanding its probiotic line… stay tuned!